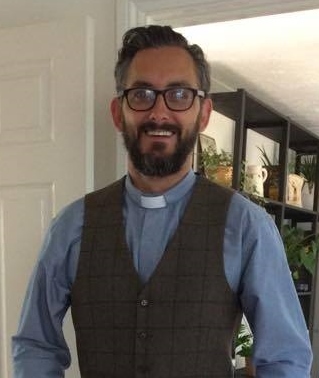 A little bit about Rev Paul …..
Having originally grown up in the market town of Havant, near to Portsmouth, I moved to Christchurch in the summer of 2017. 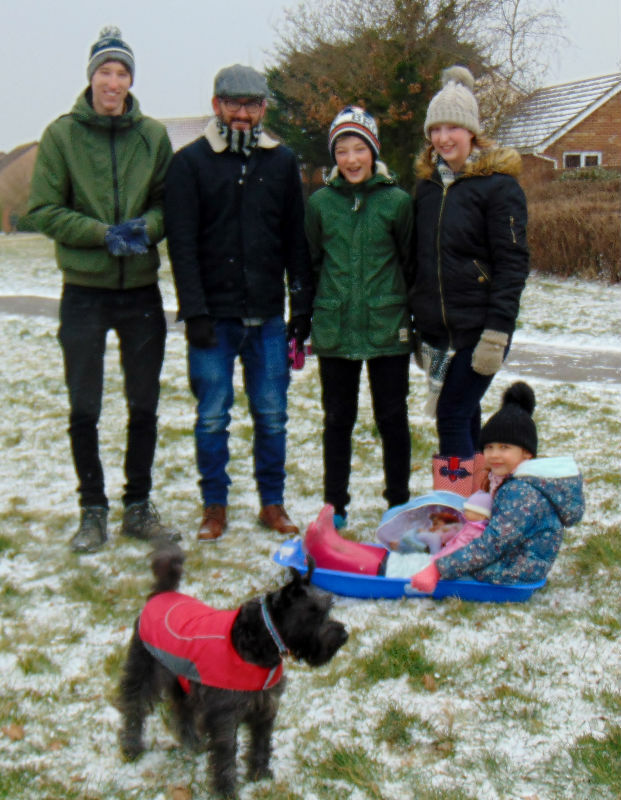 I have been friends with my wife Heidi since primary school and now have three ever-growing teenagers - Jack, Mollie, Charlie and six year old Flora. We are enjoying getting to know lots of people and exploring our new surroundings in the beautiful Christchurch area. We can often be found walking Lady Winifred, our noisy miniature Schnauzer, or picnicking on one of the many beautiful stretches of beach. And it wouldn’t be right to not mention the family cats - Captain Englebert and Lord Montgomery!! Before accepting the call to ministry, I worked for 15 years in the IT sector, developing and delivering training. I was privileged in this time to travel extensively for work to places including Malaysia, India and Japan as well as many European countries. I can truly say that this has fuelled my passion for meeting people of all cultures and exploring how people of all faiths and differences can meet, work and worship together. I grew up being actively involved in the Anglican Church before becoming a member at Hayling Island United Reformed Church in my late twenties. I completed a degree in Contextual Theology, alongside my ministerial training, at Northern College in Manchester University and was Ordained and Inducted to my first post as a minister to the Christchurch group of United Reformed Churches in July 2017. I have worked with a number of United Reformed Churches, both before and during my training, leading youth work, supporting children and family worship and exploring mission and outreach with groups. 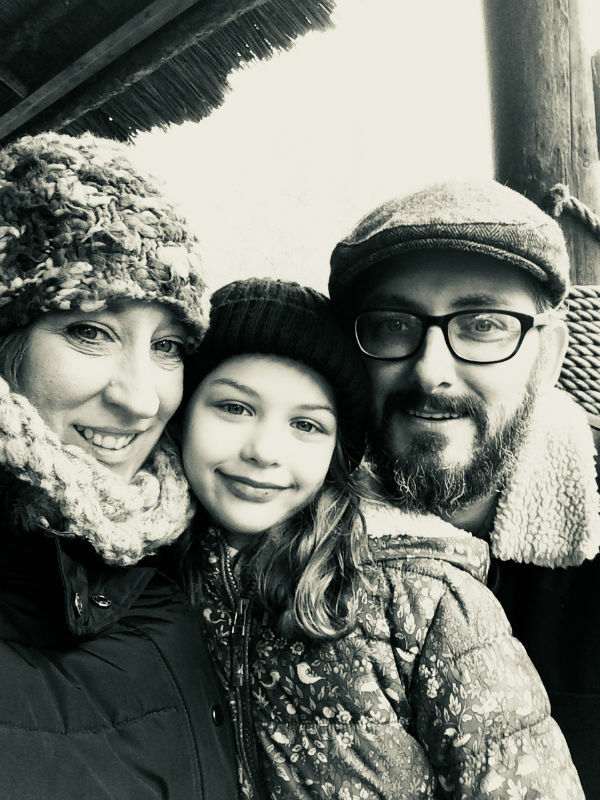 Since moving to Christchurch I have become involved as a governor at the local Somerford Primary School and am passionate about encouraging churches and congregations to support their communities and provide church based mission projects for those around us. I have recently been appointed as the Interfaith Advocate for the Wessex Synod of the URC. I carried out my dissertation research in this field and have travelled the world extensively, including my most recent trip to explore faith, culture and hospitality in the Punjab, India. I am extremely passionate about working with and alongside people of all faiths and those with no faith. If you see me around and recognise me I warmly welcome you to stop me and say hello. If you would like to meet up to talk with me I can usually be found at the church coffee mornings or you can contact me using the links on this website or our Facebook page.